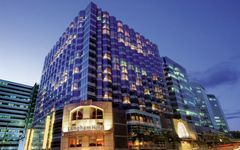 Find the perfect mix of luxury and comfort in the ideal 5 star hotel pad for you in Hong Kong at its most central location. 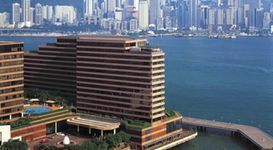 Look for the incredible and opulent 5 star hotels and resorts of Hong Kong in Kowloon. 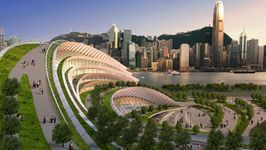 A beautiful harbour, street markets, shopping malls, designer brands, the latest gadgets, world class culinary experiences – they are all in Hong Kong in abundance, and many of the best hotels to stay at in Hong Kong are well located - so you can explore it all. 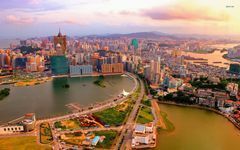 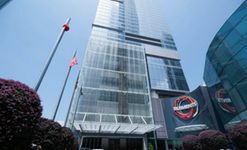 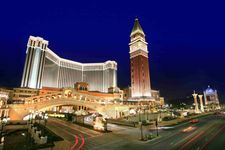 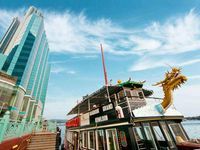 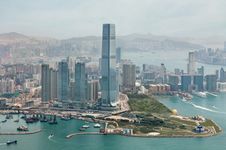 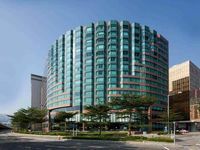 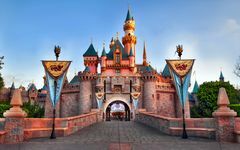 Most of these hotels are located close to the airport in areas including Hong Kong Island, the Central Business District and the Kowloon waterfront. 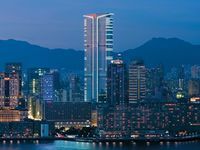 Hong Kong is home to some of the most extravagant hotels in the world. 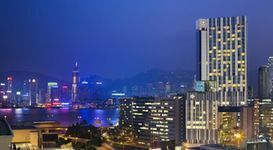 The best hotels in Hong Kong range from luxury five or seven star hotels overlooking the harbour, to highly rated budget options like homestays and excellent 4 star hotels located in Kowloon and in the heart of the city – perfect for families looking to be near the best of what Hong Kong has to offer by way of attractions, dining and nightlife. 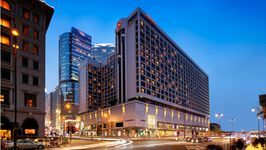 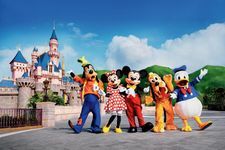 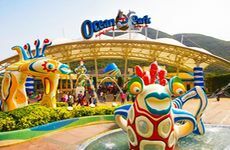 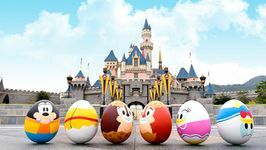 Spoil yourself and your family/friends silly and take your pick from a diverse range of Hong Kong's best 5 star hotels in Kowloon. 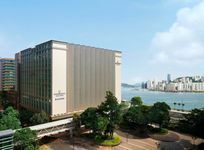 Handpicked by our team of experts, these are the best 5 star hotels located in Kowloon to stay at in Hong Kong, and they offer unrivalled luxury, spa services, all-time favourite amenities like jacuzzi and private pools; delicious food (often Michelin-starred! 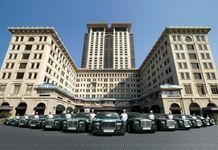 ), superb service and the most memorable stay in Hong Kong.